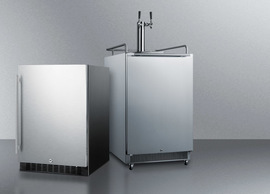 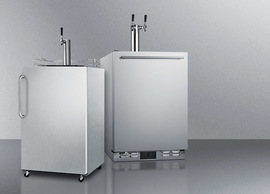 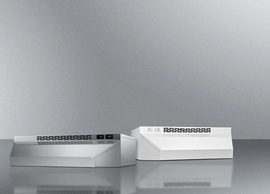 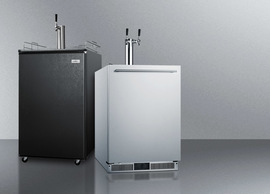 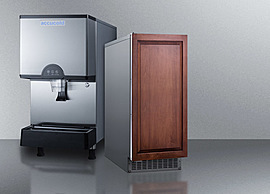 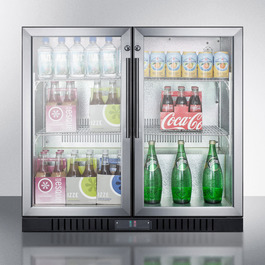 SUMMIT's SCR7012D is a commercial beverage merchandiser designed to maximize impulse sales. 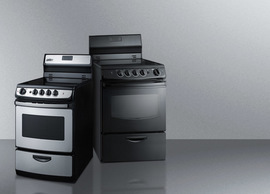 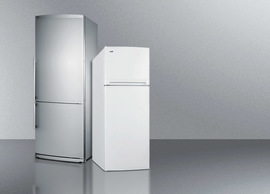 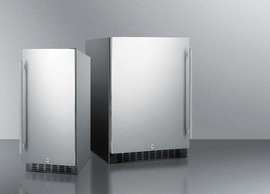 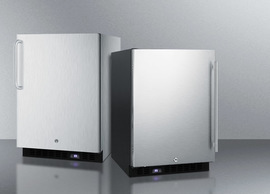 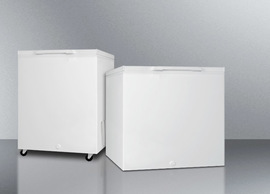 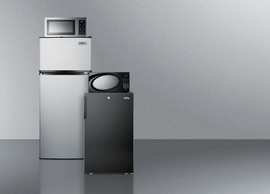 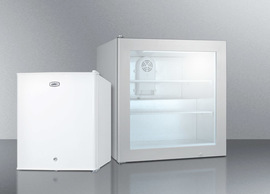 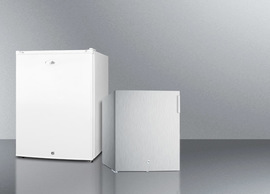 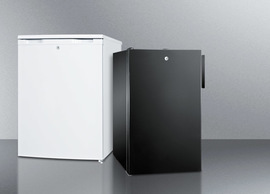 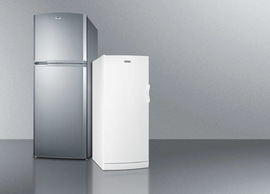 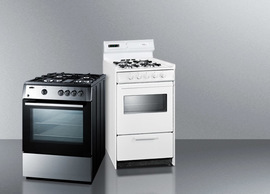 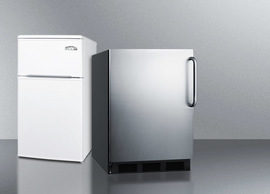 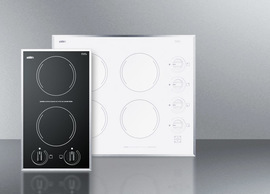 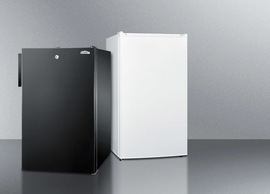 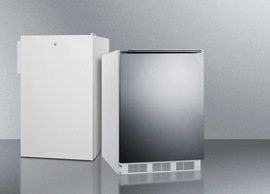 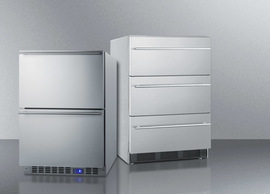 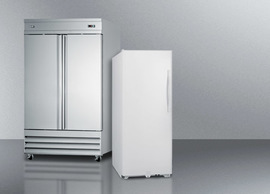 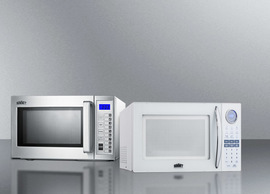 This commercially approved all-refrigerator utilizes automatic defrost for low maintenance. 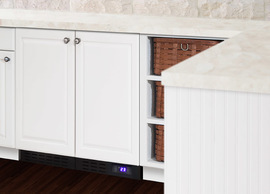 Adjustable chrome shelves let you customize the hammered aluminum interior to accommodate different sized items, with full interior lighting to ensure a proper product display. 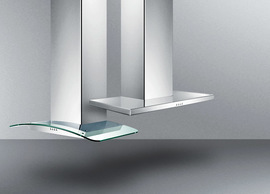 Two solid glass doors are trimmed with stainless steel and equipped with front-mounted locks for added security. 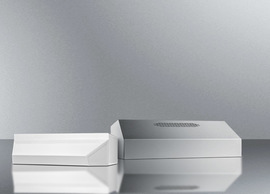 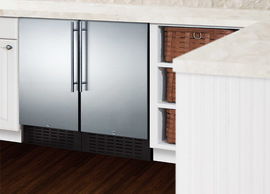 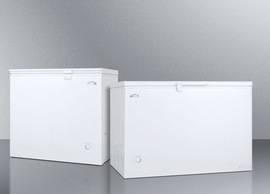 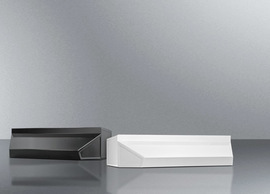 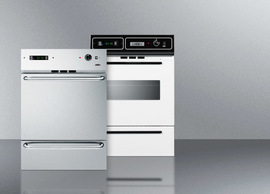 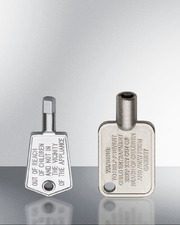 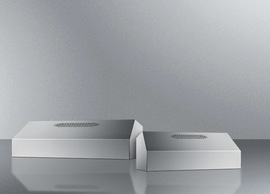 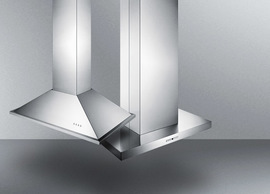 Both are self-closing to help ensure stored items aren't accidentally left exposed to room temperature. 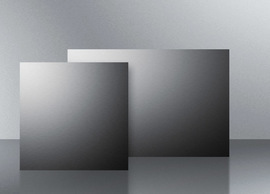 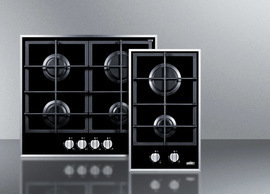 Stainless steel handles complete the professional look. 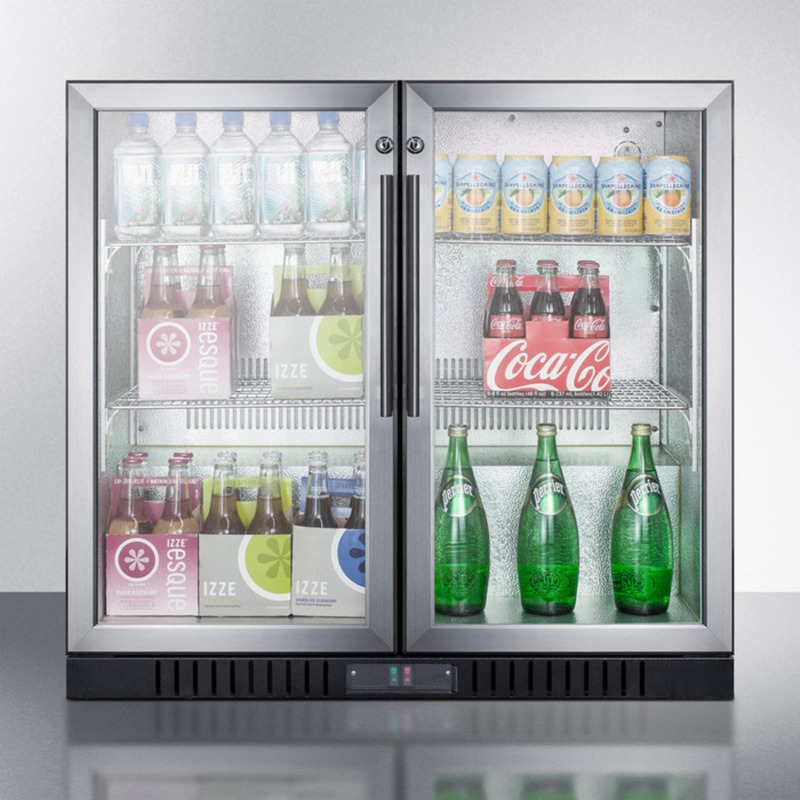 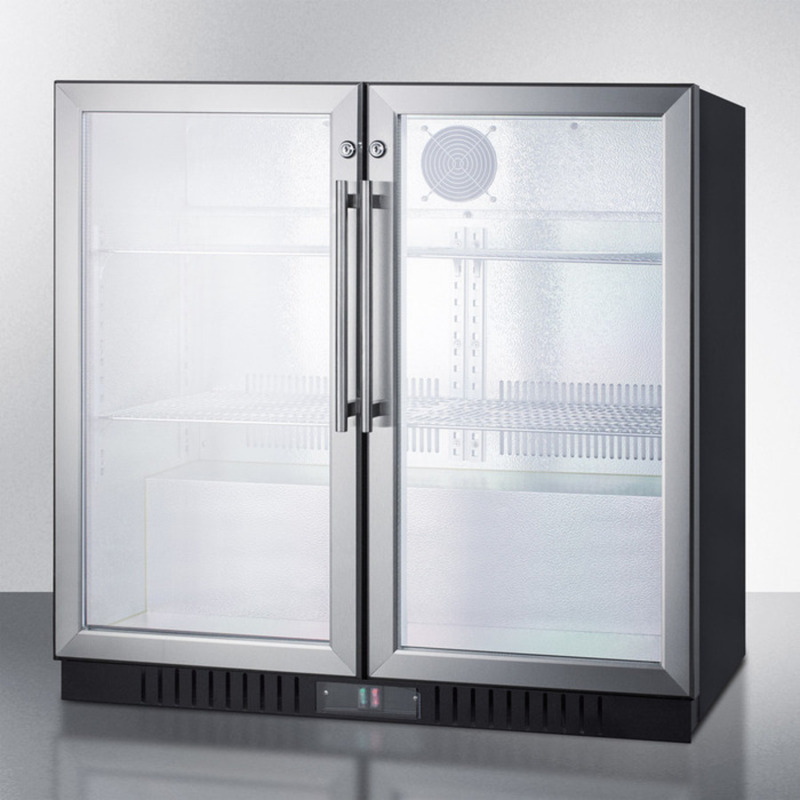 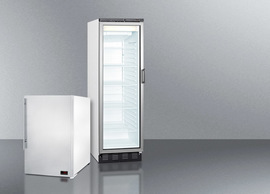 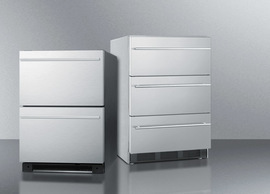 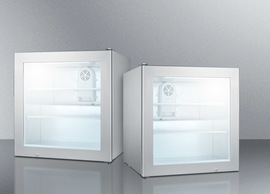 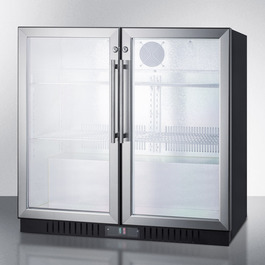 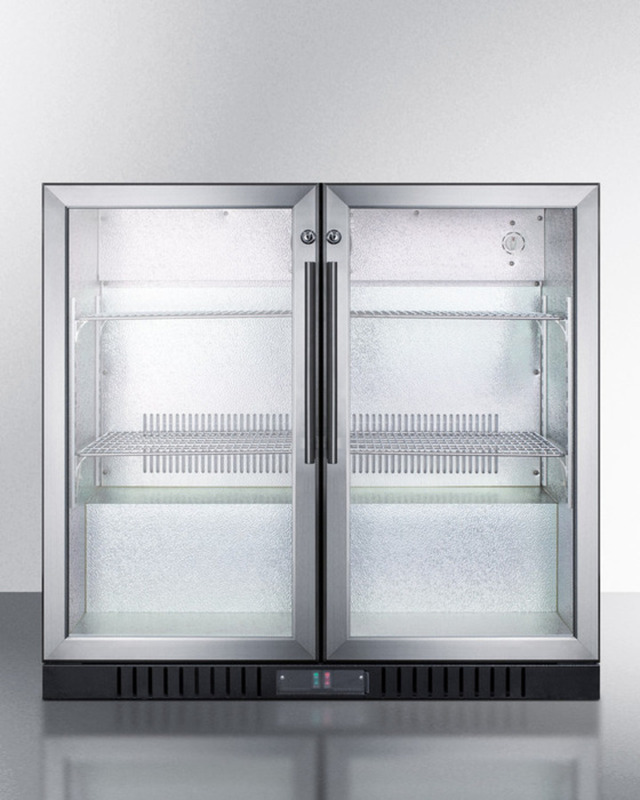 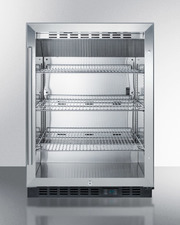 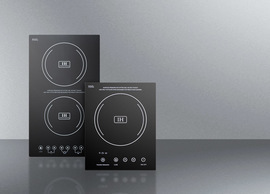 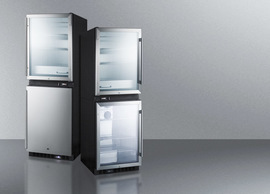 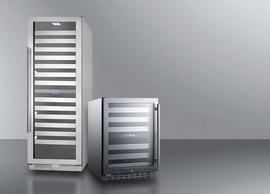 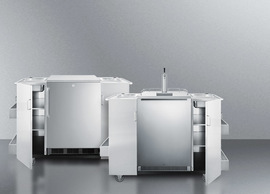 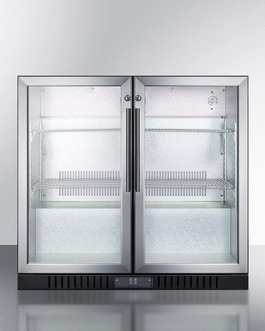 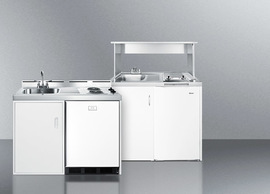 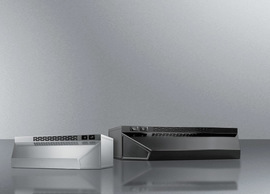 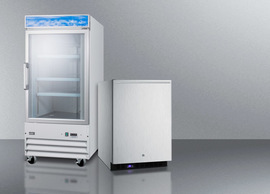 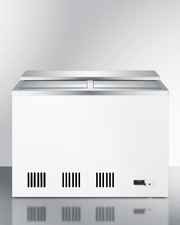 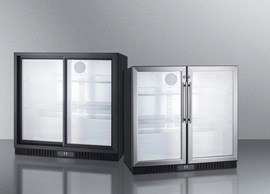 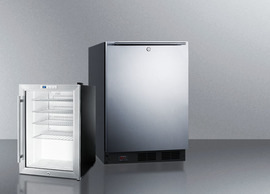 Set the SCR7012D above or below the counter (with proper ventilation) as a self-service refrigerator for maximum impulse sales.